Mutant Year Zero: Road to Eden is a strategy game from Funcom and The Bearded Ladies Consulting that I’ve had my eye on since its reveal earlier this year and one I have been looking forward to since I played it at E3 2018. 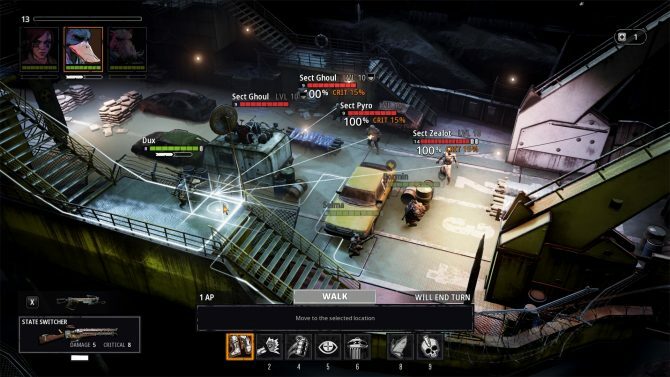 As an avid fan of the XCOM series, the game caught my attention more so than other clones because Mutant Year Zero: Road to Eden seemed to add its own unique twist to things with fully explorable environments and a niche world from a tabletop game. 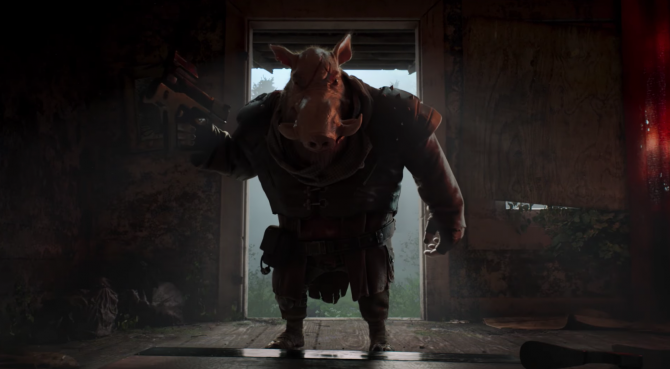 Today, Mutant Year Zero: Road to Eden finally arrives for PC, PS4, and Xbox One and I was able to play quite a bit of it before launch. As I’m not done yet and my full review is still on its way, I still wanted to give you all a taste of what you can expect from the first hour or so once you pick up Mutant Year Zero: Road to Eden. While it does have a bit of a budgeted feel to it, the potential of its unique mechanics still looks promising towards the start of the adventure. The game starts right in the thick of things with Dux and Borman, two mutants scavenging for materials. If you couldn’t tell by their names, Dux and Borman aren’t humans, they’re an anthropomorphic duck and boar, respectively. 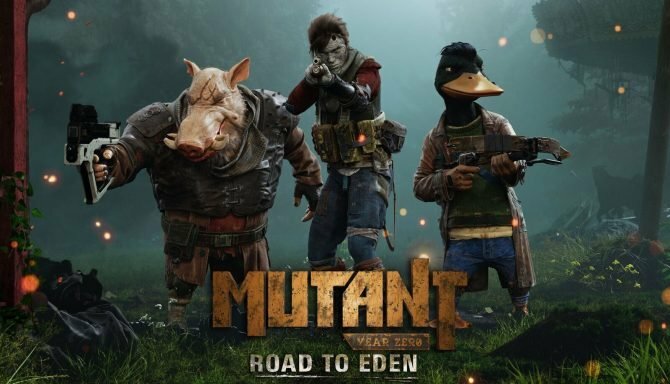 Most things alive in the world of Mutant Year Zero: Road to Eden are mutants as well, as they are all that evolved to survive after a nuclear holocaust brought on by humanity. As their current adventure is starting to wrap up, Dux and Borman are heading back to the Ark, the supposed last bastion of life on Earth. That being said, their knowledge worldview seems very narrow and naive, which will likely come into play in a big way later in the story. The first hour of the game does a good job at easing you into these characters’ quirky personalities before sending them off on a mission to find the Ark’s engineer and a skilled warrior who disappeared a few days prior. While not much happens within the first hour of Mutant Year Zero: Road to Eden, I still found myself very curious about the game’s world. Likely, this is largely based on the fact that the game is based on an obscure 1980’s Swedish tabletop RPG with a super interesting world with tons of untapped potential. After the first hour, I was definitely excited to see where the game’s story was going and how its creative characters would be developed despite the mediocre voice acting. As I mentioned before, Mutant Year Zero: Road to Eden operates similarly to XCOM once you get into a battle. You’ll eventually have a wide variety of abilities to give your character the advantages like flight or increased damage absolution, though this isn’t focused on as much early on. Still, it does manage to put you into some interesting fights with basic mutated enemies that will make strategy game fans feel right at home, even if they are a bit easy. That being said, the game’s focus on stealth and exploration is the more interesting feature, especially early on. Each level in Mutant Year Zero: Road to Eden is fully explorable and populated with enemies. While it’s fairly linear early on, one’s options do open up more later in the game. Still, these early forested stages do briefly highlight these elements, whether that be by walking near a river to hide from an overpowered enemy or sneaking around a house to get the best starting position. Pulling off a successful ambush feels very satisfying as does collecting as much as possible before getting into battle. Better weapons, scrap, upgrades, and old technology from our time is also scattered around each enthronement to encourage exploration. Of course, as you level up you can apply skill points to improve each character’s abilities, and better weapons and gear can be bought in the Ark. 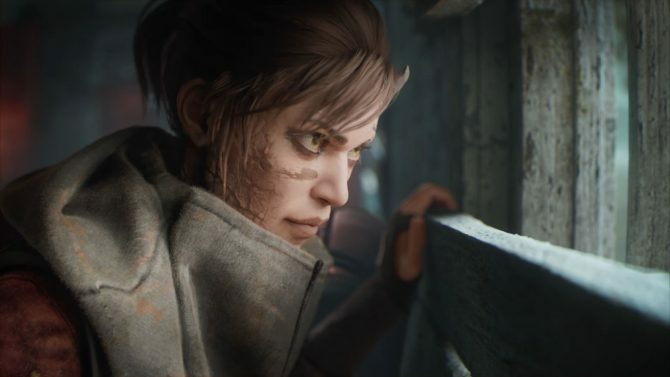 Mutant Year Zero: Road to Eden’s levels were hand-crafted by the developers which lends itself nicely to the stealth sections. Even within the first hour of play, these new mechanics show a lot of potential and let Mutant Year Zero: Road to Eden carve out its own unique space within the ever-growing strategy game scene jumpstarted by XCOM: Enemy Unknown. As for early negatives, this game does have a budgeted feel. While it does stand out from XCOM with its stealth and exploration sections, once you get into combat it still feels doesn’t feel as fluid and isn’t animated as well. Of course, it’s a smaller team working on a smaller budget so the production values obviously won’t be as good, but lackluster character models and somewhat janky animations did sometimes take me out of things in this introductory phase. 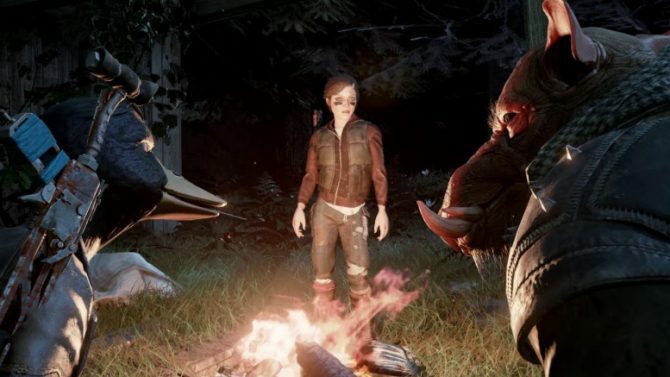 Fortunately, there were no noticeable bugs, which ensured that the start of Mutant Year Zero: Road to Eden is an enjoyable experience, albeit an easy and streamlined one. This is definitely a title worth giving a glance if you are an avid strategy game fan looking for something new like me. 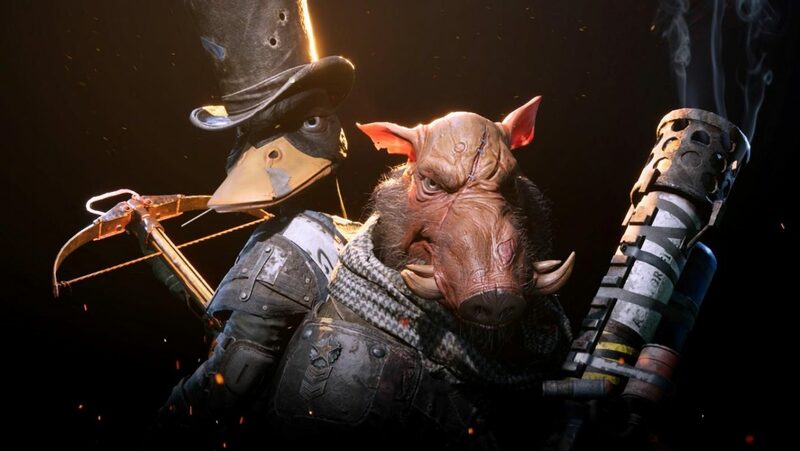 Mutant Year Zero: Road to Eden is now available on PC, PS4, and Xbox One.